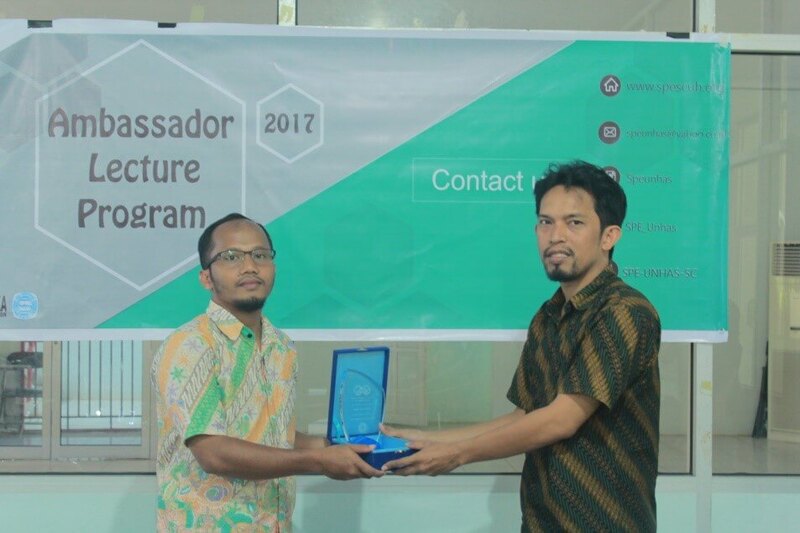 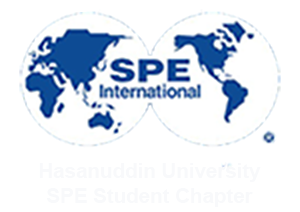 On October 29th 2017, SPE Unhas Student Chapter held the another event called “Ambassador Lecture Program (ALP) 2017”. ALP was a series program that we used to held every year. This year on ALP 2017 series, we would held 3 series of ALP. 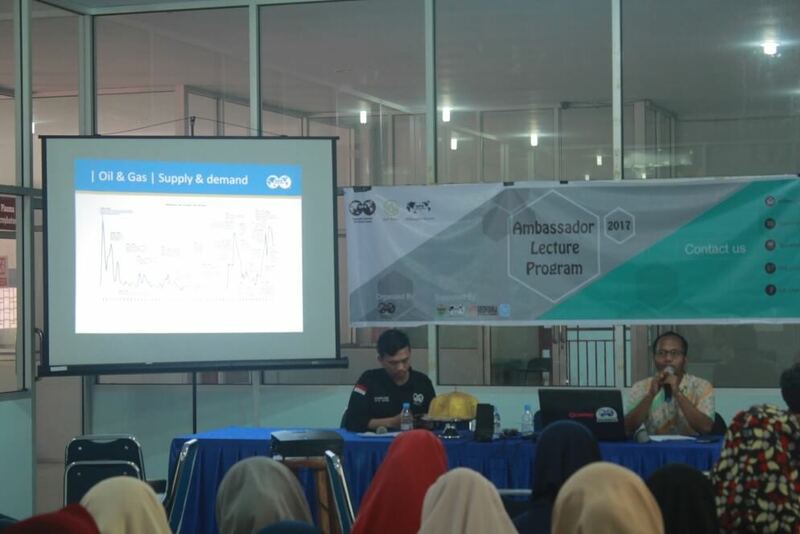 On the 1st ALP 2017 series, our theme was “Development Geologi and Reserves Calculation” with our special speaker Mr. Argo Wuryanto as Development Geologist from Total E&P Indonesie. 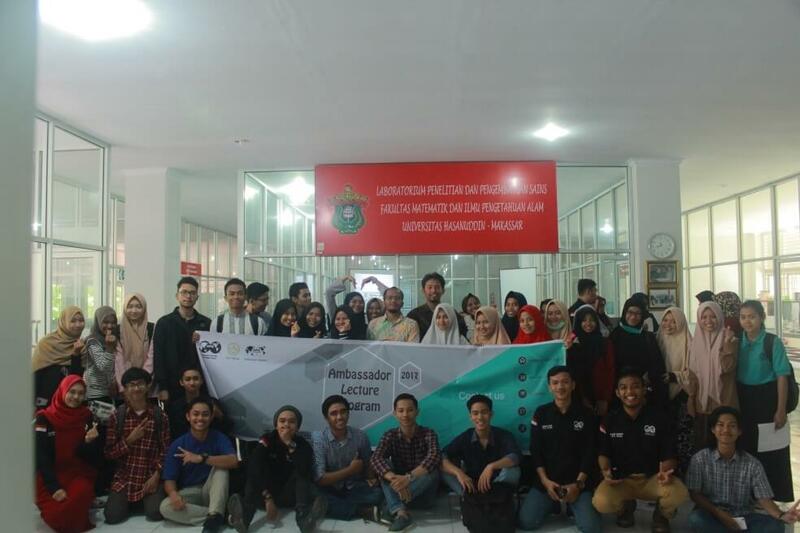 The total of participants in this event were around 40 participants from any kind of major and all over university in Makassar. The main purpose to held the event is to share more knowledge about development geologi and reserves calculation from our speaker to all participants.